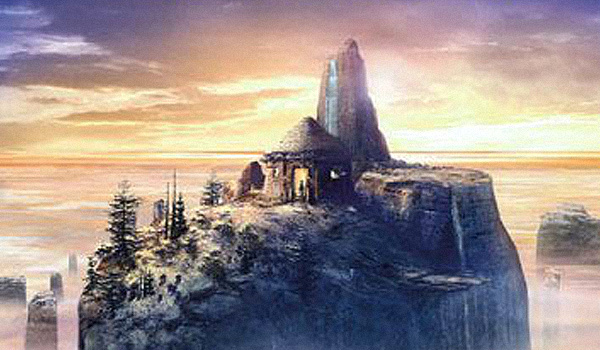 The world’s first, best, and only MMORPG music podcast is back to venture into a rather obscure title, Myst Online! 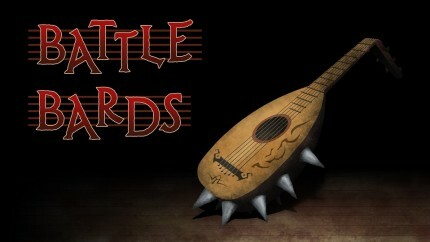 The Battle Bards delve into this odd, atmospheric soundtrack that isn’t quite like what we’re used to hearing in online games. There’s some love, some hate, some snark, and some indigestion. Also, we discover several of Syl’s greatest fears and force her to live through them. You are currently browsing the archives for the Myst Online category.